It is a famous saying, “health is wealth” but have you ever thought what does it really mean? If health is not good we won’t be able to indulge in the activities, feeling ragged within bones, tired mind, shabby and fatigued body which would only belittle our potentials and we won’t be able to fulfill anything required and obligatory. Keeping oneself away from bad health habits add up to create a healthy environment. 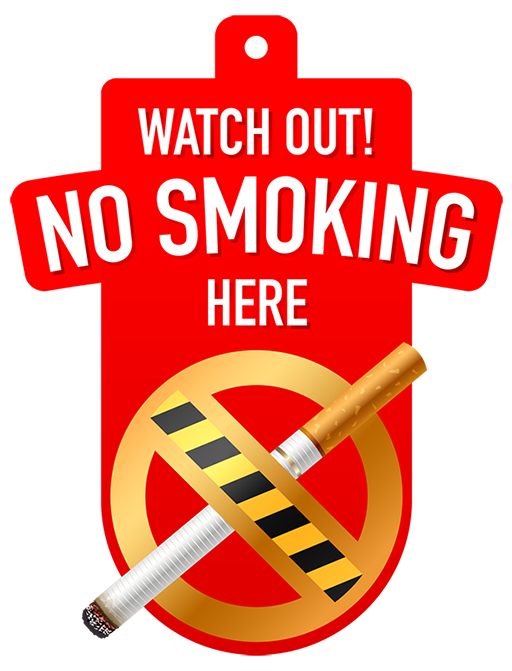 We all know the bad effects smoking gives to the health of a person, it exposes the victim to the deadly diseases like mouth, lung and throat cancer, which is incurable and ends up causing death of the patient. 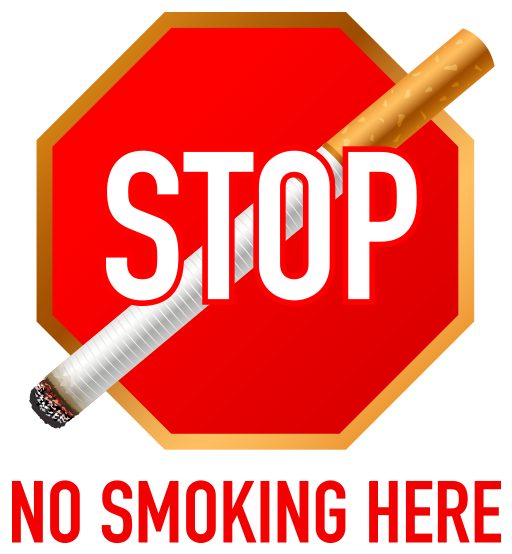 All of us are familiar that smoking is injurious to health; it is one of those hazardous things that affect our fellow beings around too. 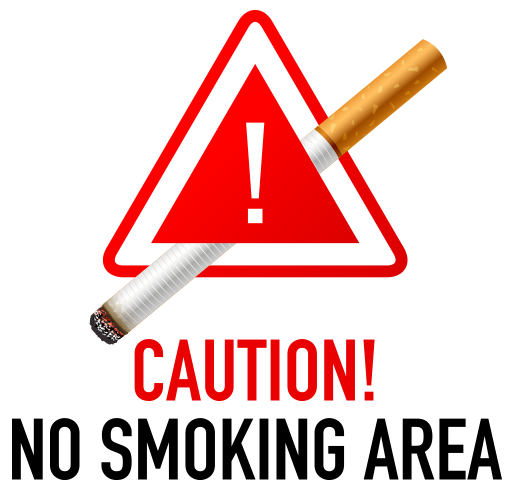 Every third person in this world is hooked to smoking and causing their lungs turn black with the tar and nicotine endlessly. 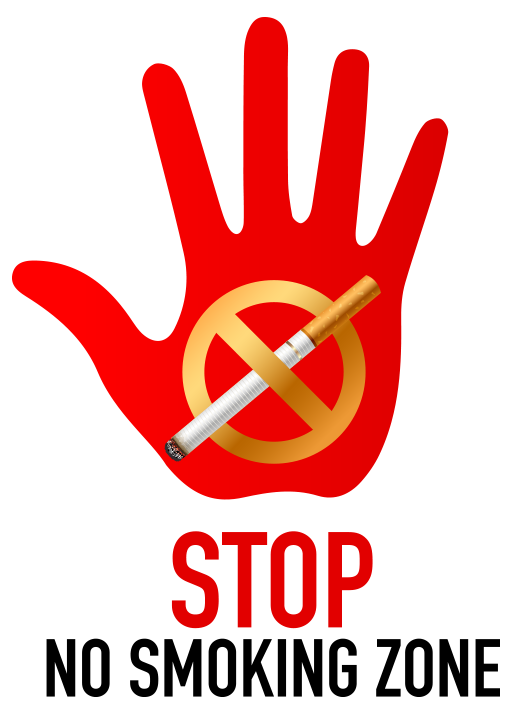 This so-called world even celebrates “no tobacco day” but do any of us follow the directions and safeguards? Did you know that each cigarette shortens your life by approx. 12 minutes? 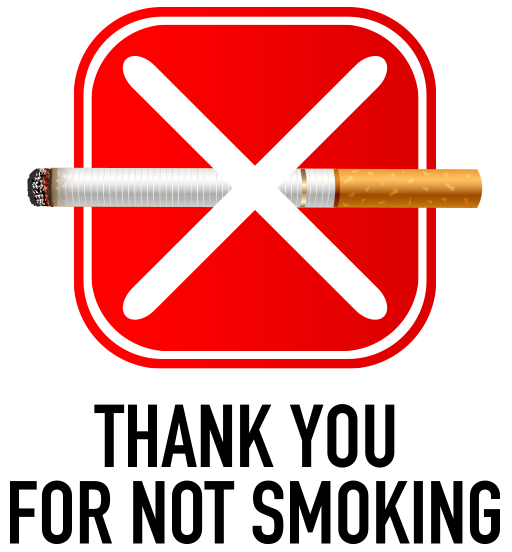 Say no to smoking and get a life. As long as the cigarettes get shorter your life gets shorter too. 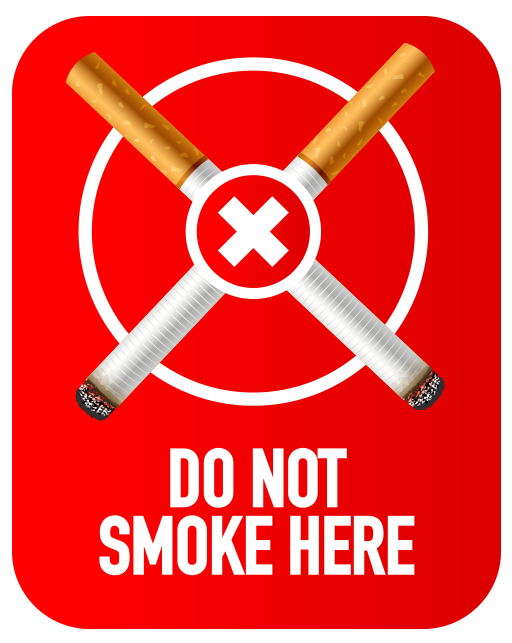 Today I am bringing before you no smoking signs, icons & symbols that you can use in public places, offices, doctor’s clinics, in factories & industries, workshops & hospitals, shops & garages etc. 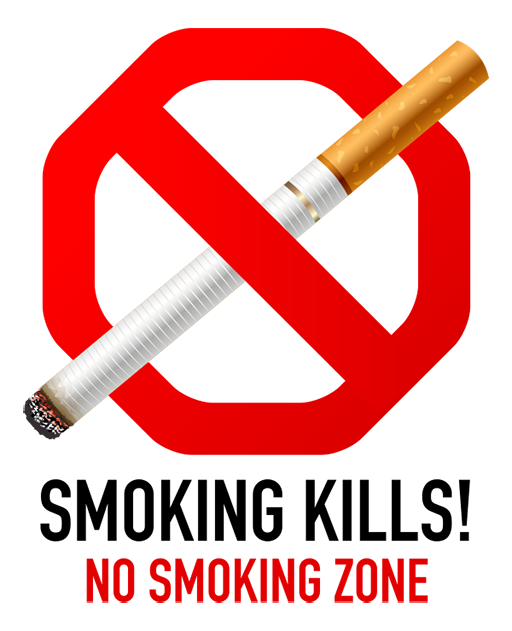 Make the illiterate people aware of the dangerous rudiments smoking succumbs to health. Look after the well-being of yours and that of others, remember, smokers don’t grow old, they die young. ‘Long life or cigarettes?’ You choose! Scroll down to get the glimpse of the collection I’m offering you! Note: These icons & symbols are completely free for non-commercial usage. You are not allowed to modify these symbols. To modify and remix or for high res printing buy the premium version.